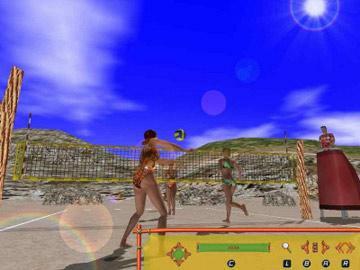 Beach Volley Ball Hot Sports delivers intense beach volleyball action for up to four players. 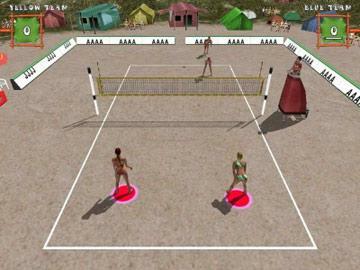 Go head-to-head over LAN network against your friends in the most intense fun-filled beach volleyball action you have ever seen! 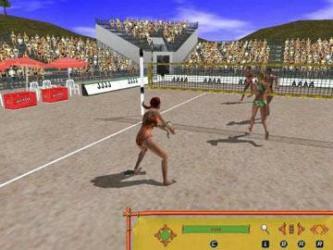 Feel the action as you serve, spike and battle it out in the variety of modes.